TICKETS $50.00 AT THE DOOR CASH ONLY! 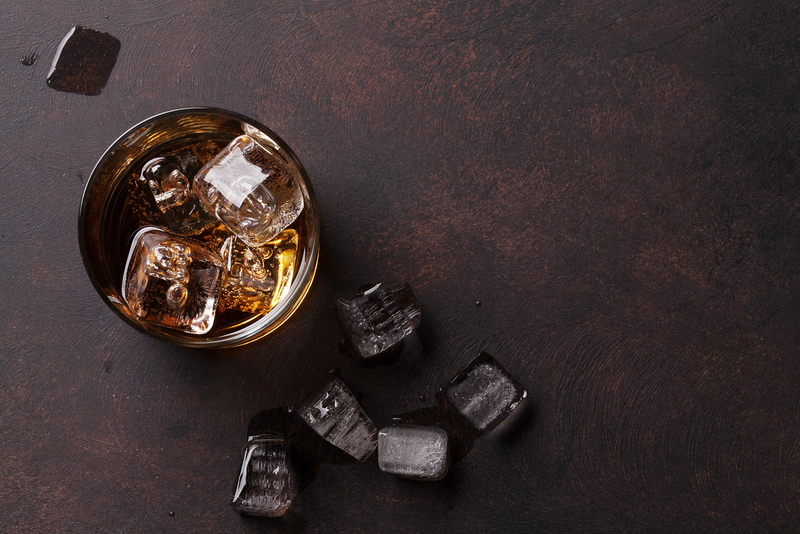 iHeartRadio presents The Colorado Whiskey Tasting Festival Saturday, March 30th, 2019 at the Hotel Elegante Conference & Event Center. Enjoy music, hors-d'oeuvres, vendors and unlimited sampling of fine whiskeys from around the world and from right here in Colorado. Our online ticket sales are now closed. Day of tickets are $50.00 cash only and are limited. The Colorado Whiskey Tasting Festival is powered by iHeartRadio.